My name is Jim Bade (AKA Jim von Baden), and I am pleased that you are visiting my site. 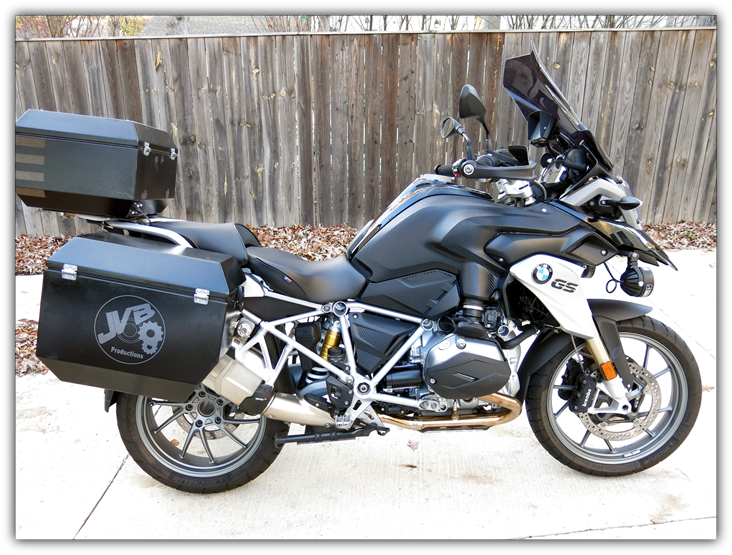 On this site you will find various instructional video productions, useful information about the videos I produced, important information and updates, as well as FREE pictorials on how to do it yourself and a FAQ section for BMW R series bikes. 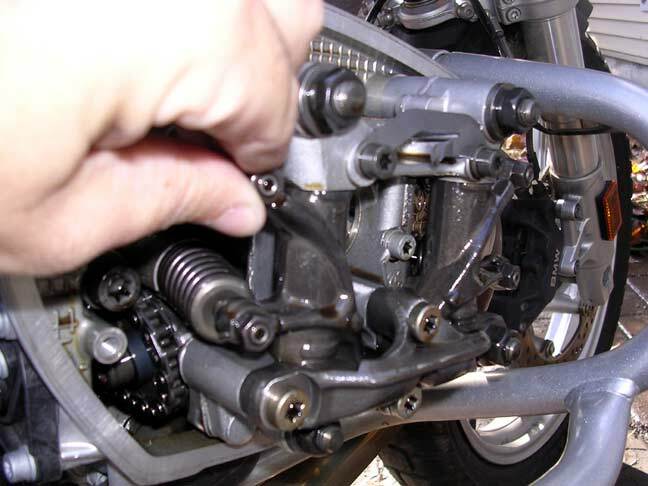 Tech Pictorials and Information : Many good pictorial "How-To" articles on doing your own maintenance, repairs, tips, links and tricks. Sample Videos on YouTube: 2013+ R1200GSw Bodywork, 2014+ R1200GSAw Bodywork, 2017+ R1200GSw Rallye Bodywork, 2014+ R1200RT Bodywork. DVD Info/Sales: The available Instructional Video DVDs are described and available to purchase in this link. Visit the page for full model applicability as some models span more than one video selection. ØCombination DVD Deals: If you wish to buy more than one, save money by clicking the link here. If you do not see the combination you want, please e-mail me for an invoice with applicable discounts. Links: To Vendor and Forum Web Sites, Tech Data, Torque Specs, Service Schedules, Tools, and information. Images: Images from the DVDs, projects, customer projects and misc. DVD Updates: Under this heading you will find any updates, including bodywork and mechanical differences across model years. DVD Corrections: This section contains corrections to known DVD issues and the corrected information. Contact Info: How to contact JVB Productions, Feedback about the products and site and questions. Take a look around and let me know what you think, and what you would like to see from JVB Productions. Thanks again for visiting my site, and I hope to hear from you soon. New!!! All Videos Now available in a Download! See the links below for options. 2019 Tech Day 20 April, 2019, see link!